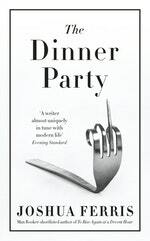 A brilliantly observed collection of short stories on the absurdity of modern life by one of America's best satirists. 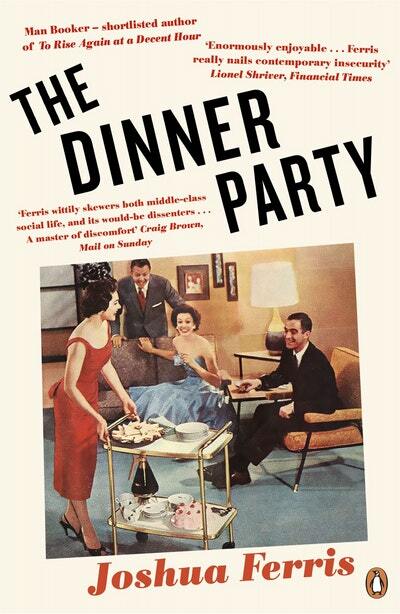 The Dinner Party immerses us in the comic and strange realities of modern life, as we journey through the lives of the unlovable, the unloved, and those who love too much: Jack, who nervously tries to befriend the surly removal man by buying him a latte and a croissant; Sarah, who endlessly imagines how her evening would have been better had she only chosen a different restaurant; Joe, who spends a night alone at the office and surreptitiously starts to rearrange his colleagues' belongings. These are stories about the infinite possibilities of a person's life, from an agonizingly funny and original writer. 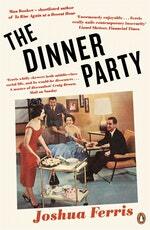 Love The Dinner Party? Subscribe to Read More to find out about similar books.